Price drop. 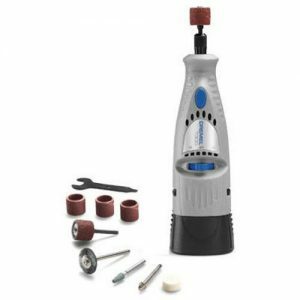 Amazon has a Dremel 7300 MiniMite Variable Speed Rotary Tool Kit Sale, $19.89 Free Shipping $25 or with Prime. Expires Soon - Highly Rated at 4.3 out of 5 stars. Next lowest price $32.